M.G.Reviews was founded by Mike Ginsca (hence the “M.G.” in the name of the website) and it was initially just a hobby and as a way of passing time. But since it’s inception in September of 2012, it has grown beyond Mike’s imaginations. With almost 200 vehicles and counting reviewed ranging from $4,000 motorcycles to $25,000 commuter sedans to $200,000 sports cars, M.G.Reviews provides honest and fair reviews to potential customers looking to buy their next vehicle. Disclaimer: All text and photos that bear the MGR logo are property of Mike Ginsca, all other photos used in this website belong to their original owners so credit goes towards them. Born in 1987, Mike’s passion for cars didn’t start until well into his high school days. It all started when his best friend showed him a picture of a 2000 Nissan Skyline R34 GTR. From that moment on, he learned as much as he could about how cars and the auto industry functions. His passion for four wheels also shaped his career future. In 2009, he graduated from the British Columbia Institute of Technology with a Diploma of Trades in the Automotive Service Technician field and started working as an apprentice technician. A few years later, he wanted to expand his knowledge and he returned to the British Columbia Institute of Technology to study mechanical engineering where he earned a Diploma of Technology. 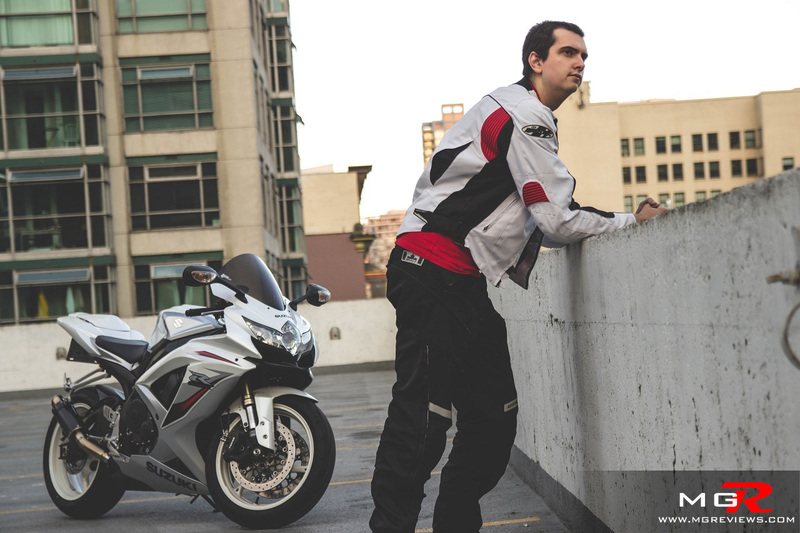 In his personal life, Mike learned to ride a motorcycle in 2010 and is still to this day an avid motorcyclist. He has also travelled to places around the world that most people would only dream of. He’s climbed to the top of the Empire State building, had dinner next to the Pantheon, shopped on the Champs Elysees, walked along the remnants of the Berlin Wall, and photographed Big Ben.